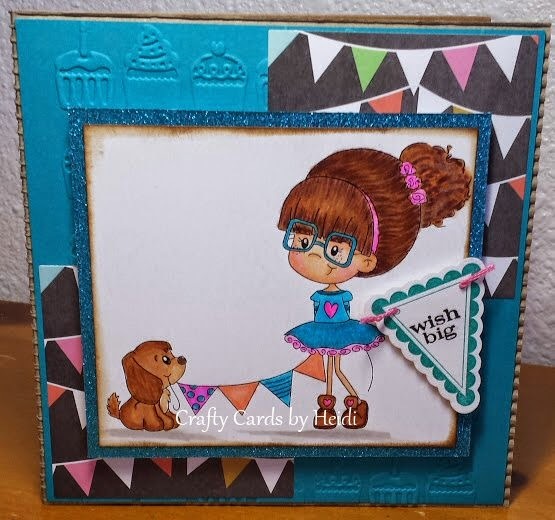 Week #329 with A Random Fan! 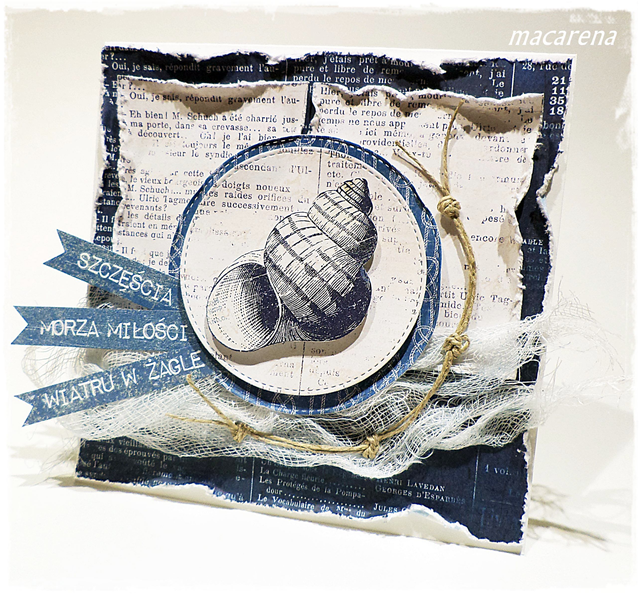 We have a new sketch challenge! 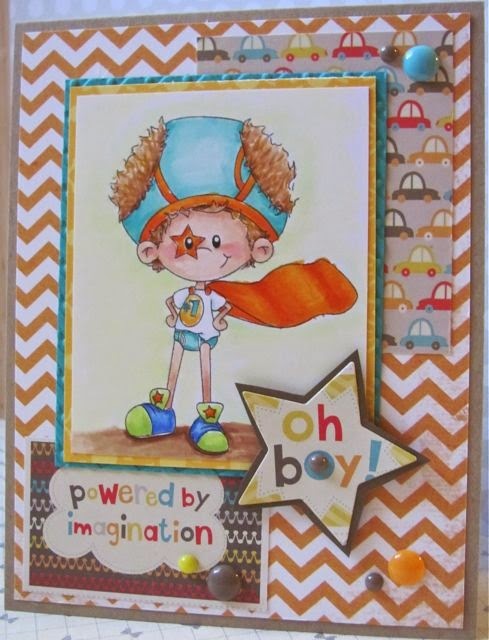 Sherry is an awesome illustrator with a new etsy shop and the cutest images. 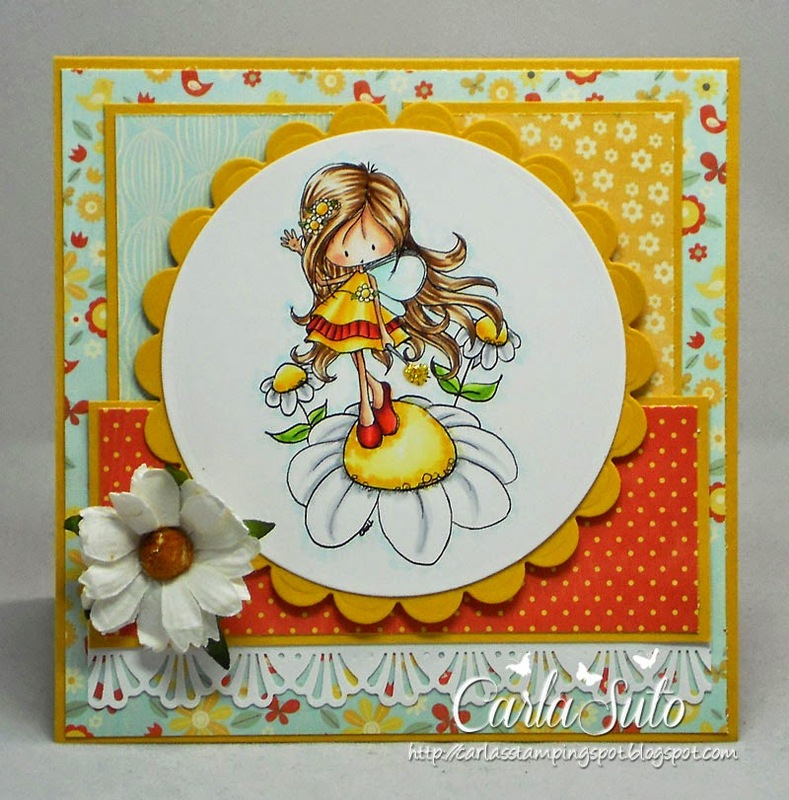 Be sure to check out her site! 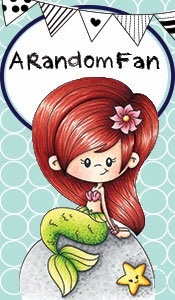 The prize this week is 3 A Random Fan digis! 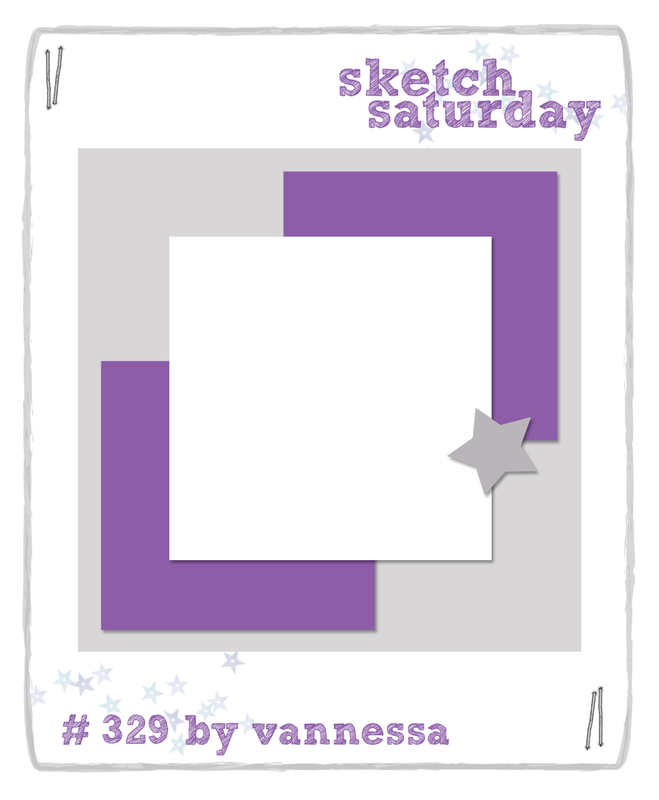 Vannessa designed a great sketch for us this week! 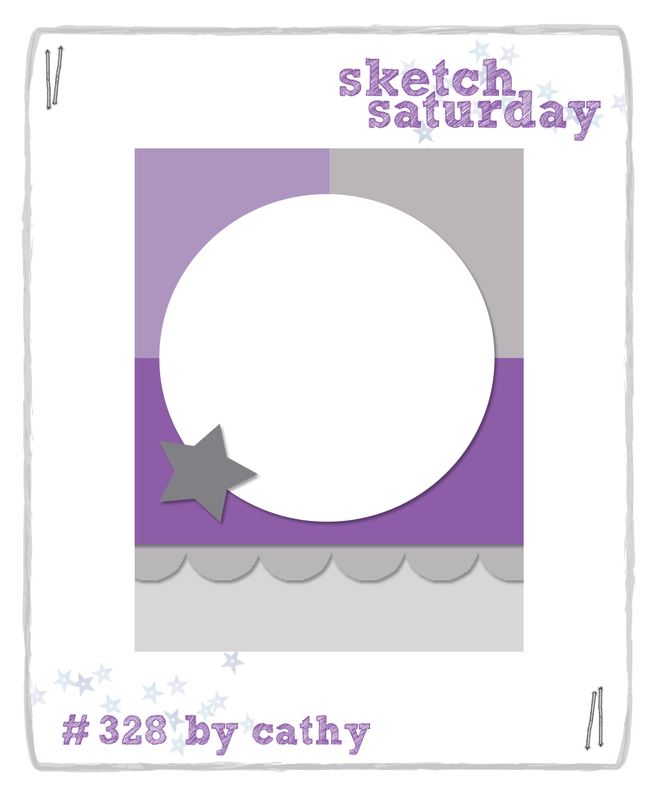 Back very soon with Sketch Challenge #329! 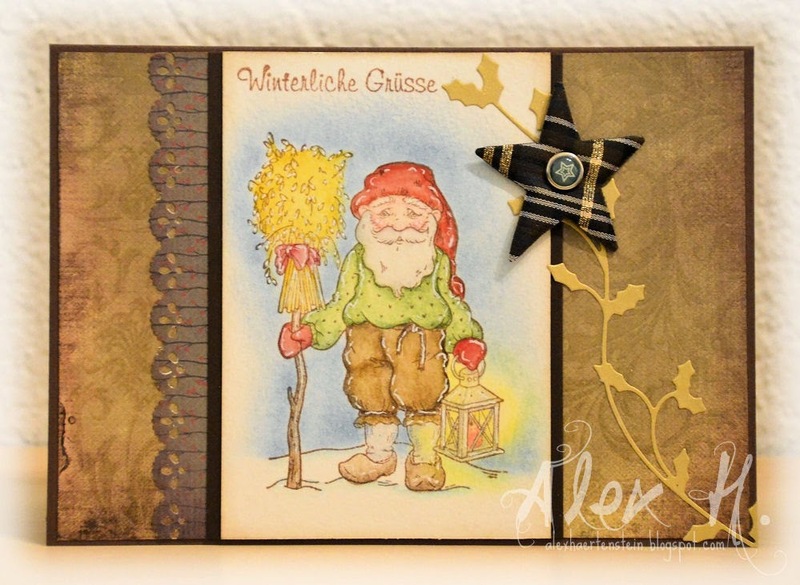 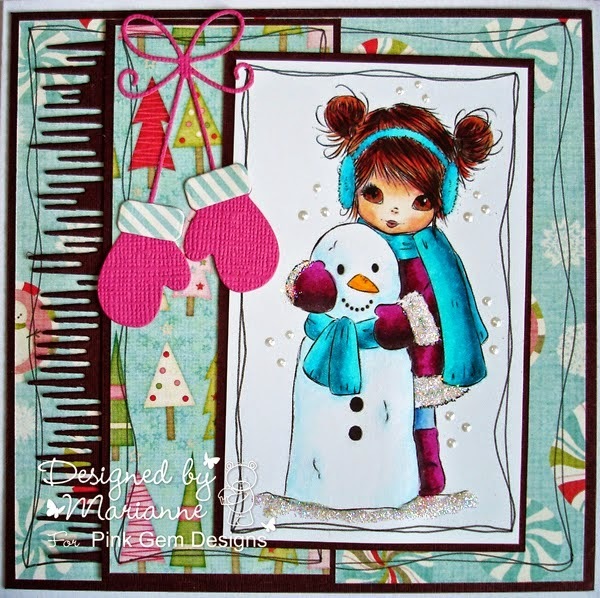 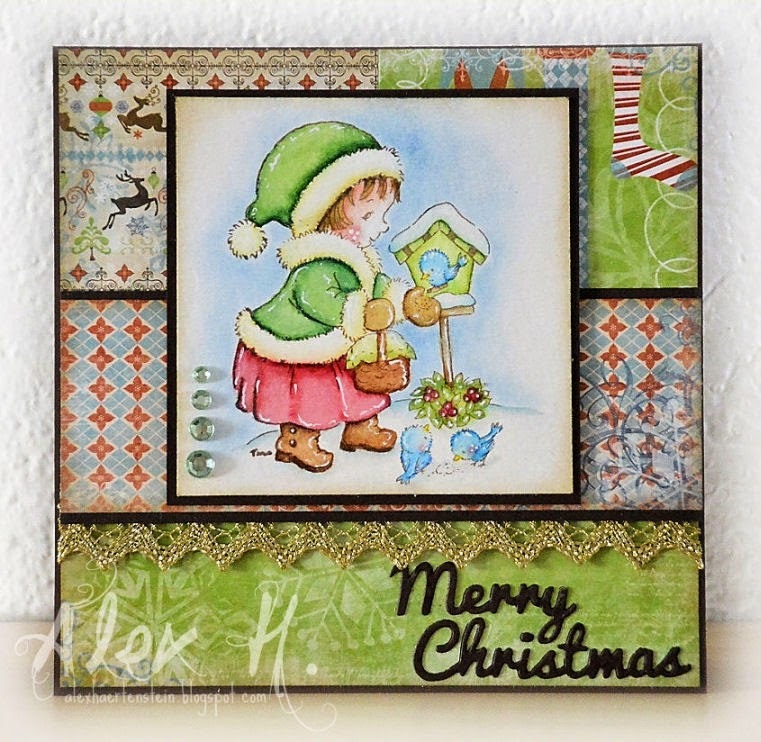 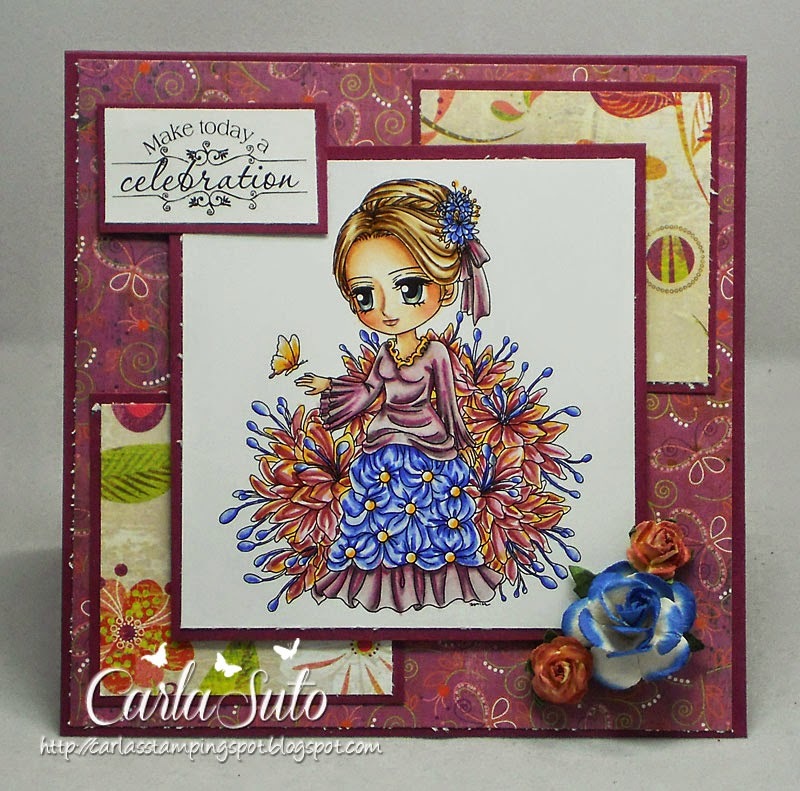 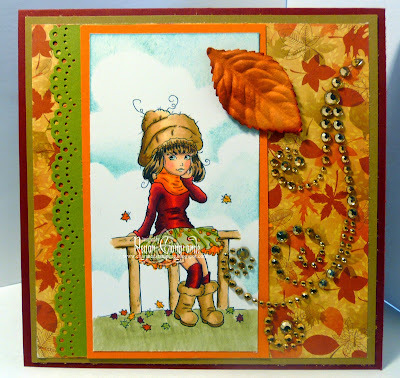 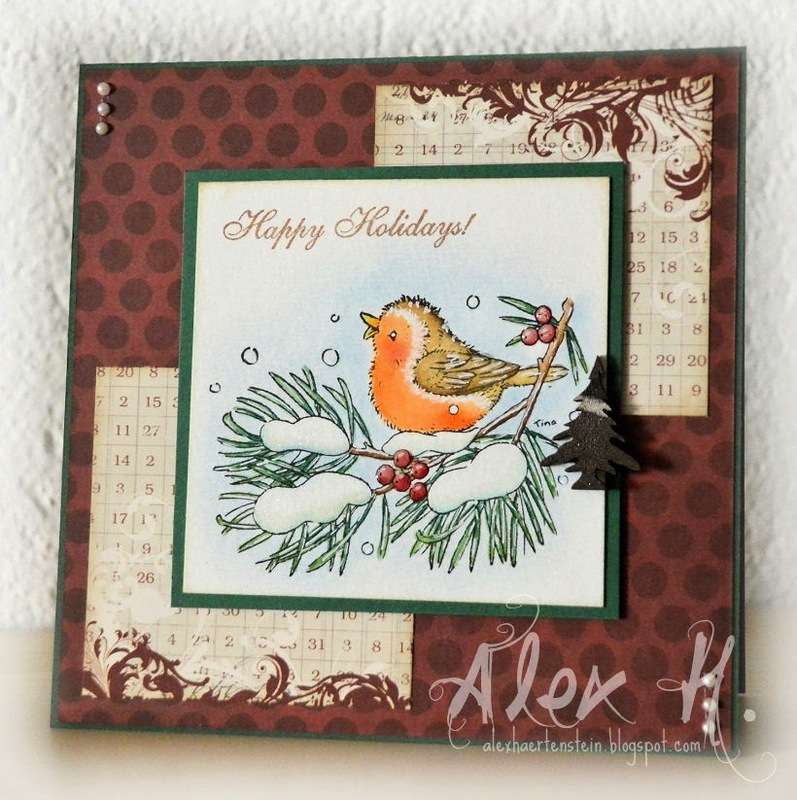 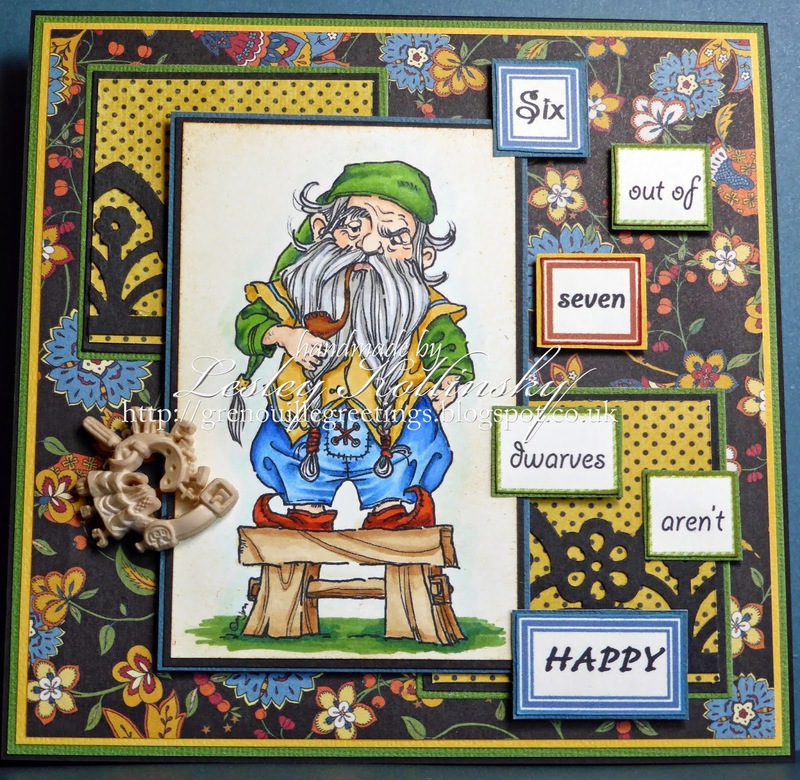 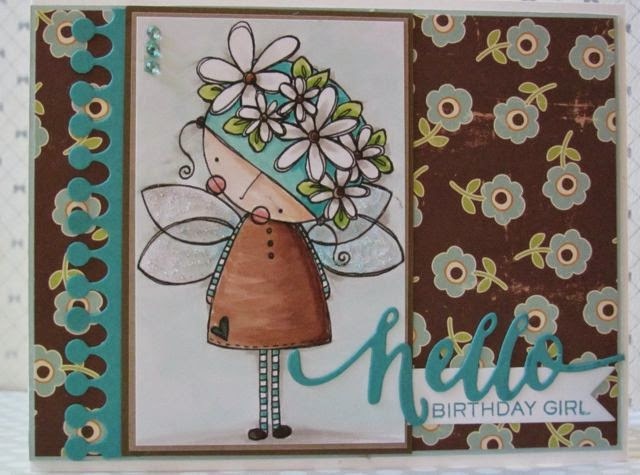 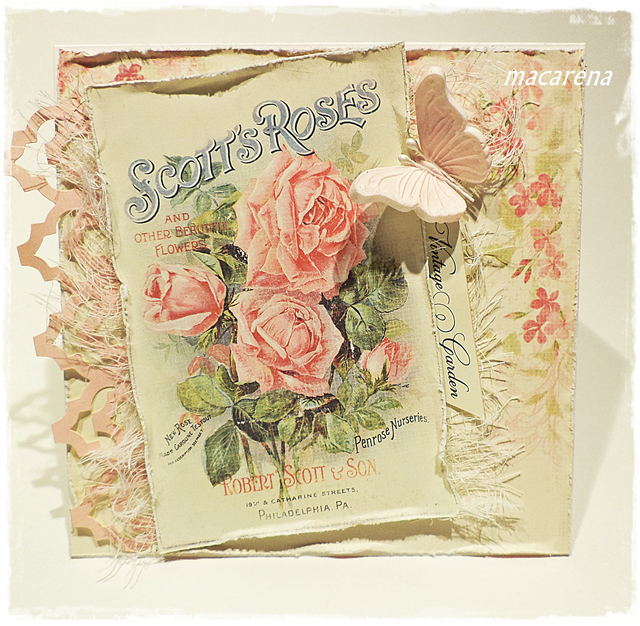 Week #328 with Deedee Designs! 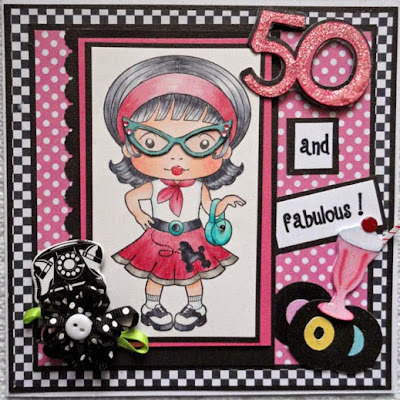 Since Deedee sponsored us last, she moved to her own storefront! 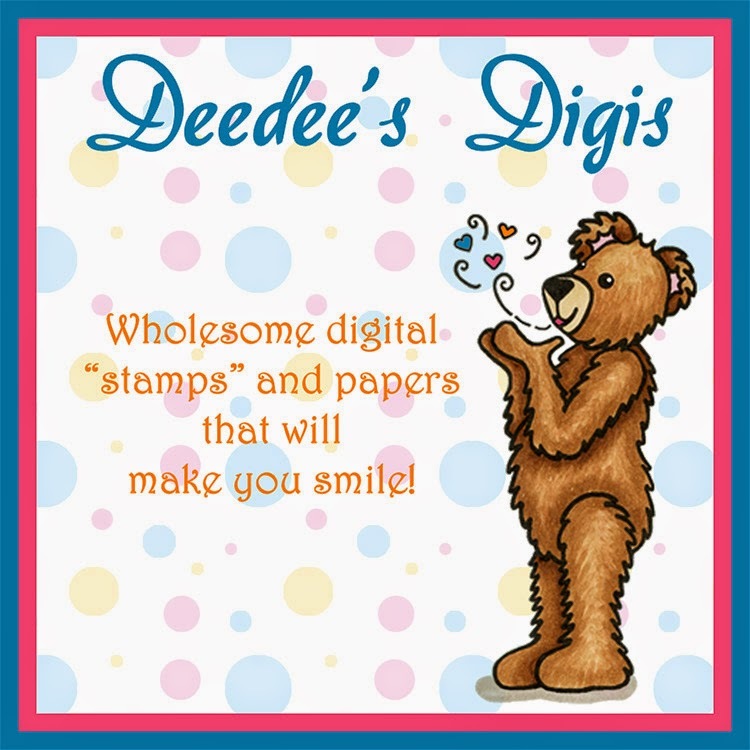 The prize is 3 Deedee Digis sets! 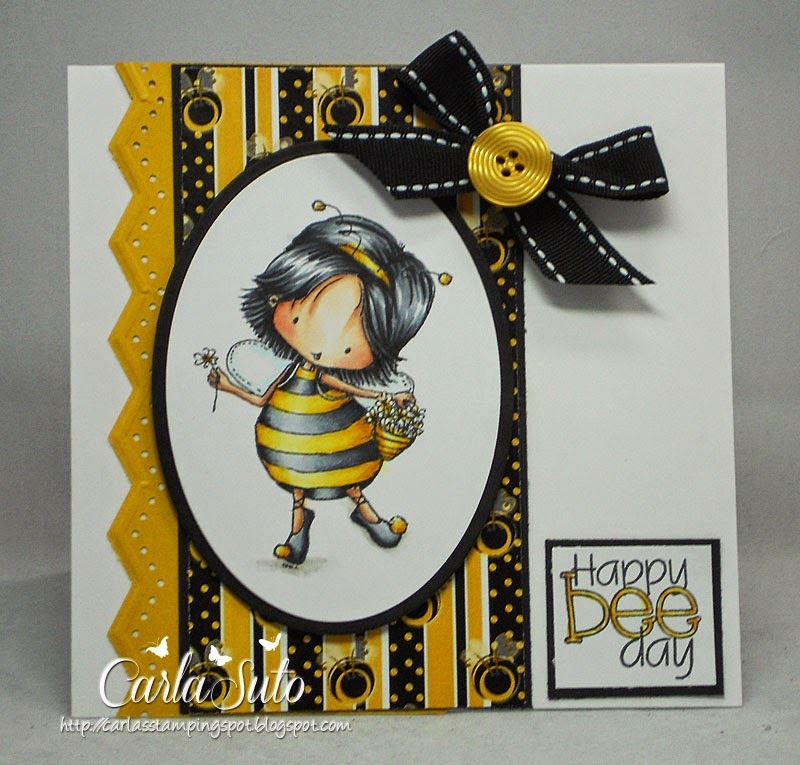 sponsored by Simon Says Stamp! 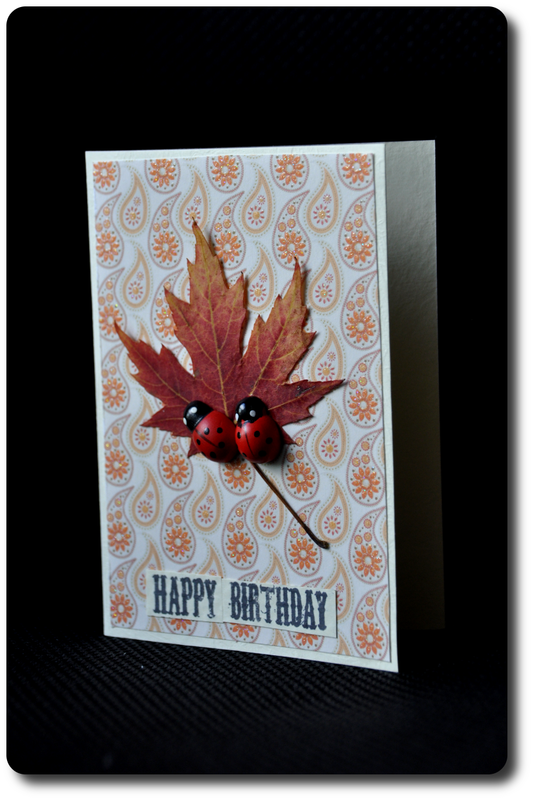 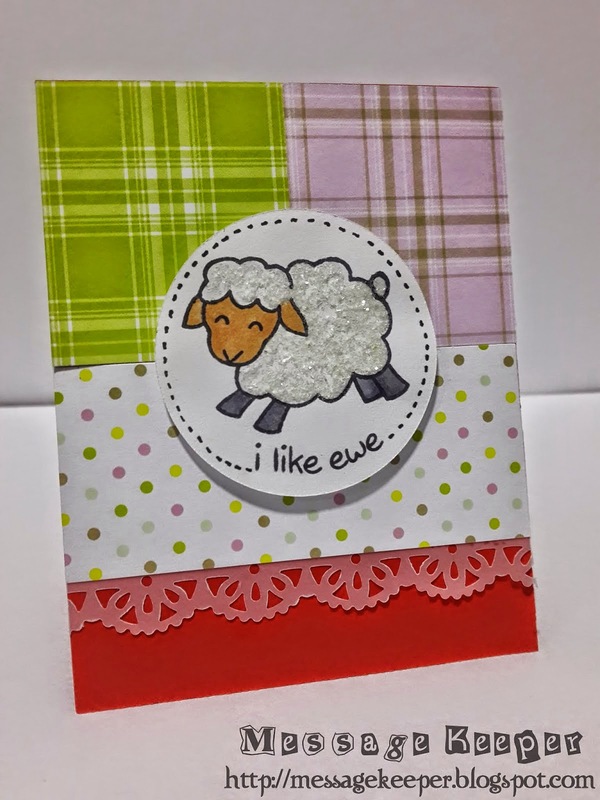 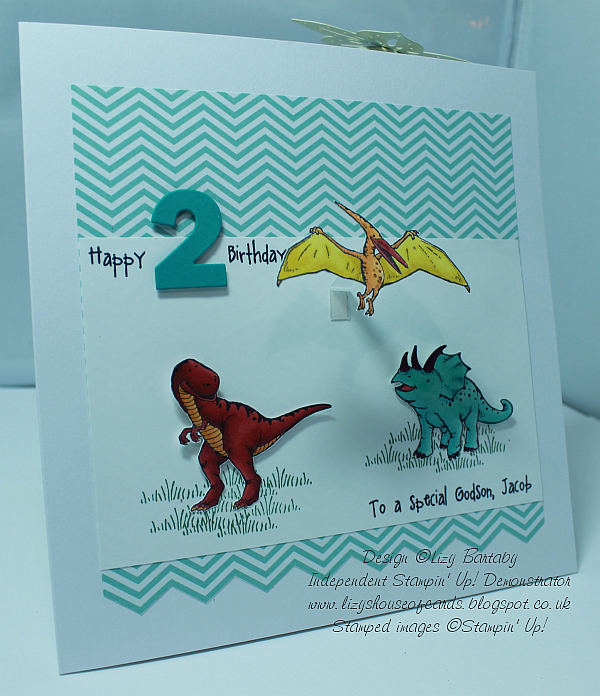 Week #327 with Simon Says Stamp! 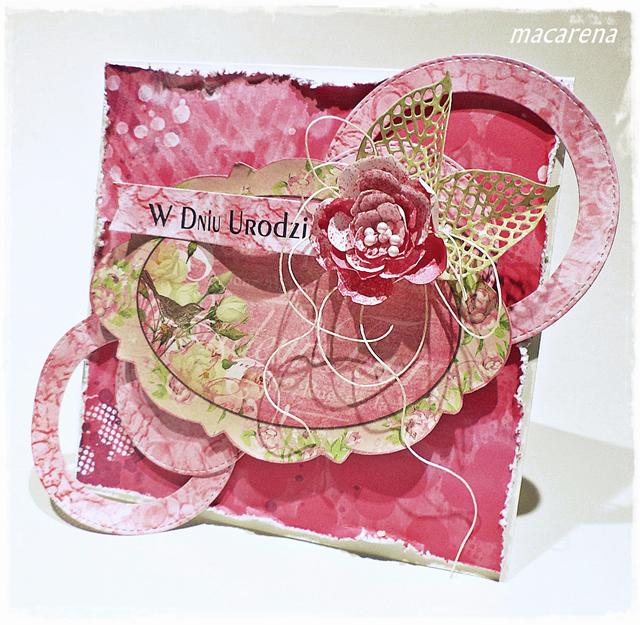 Winner #326 - Lizy's DT Week! 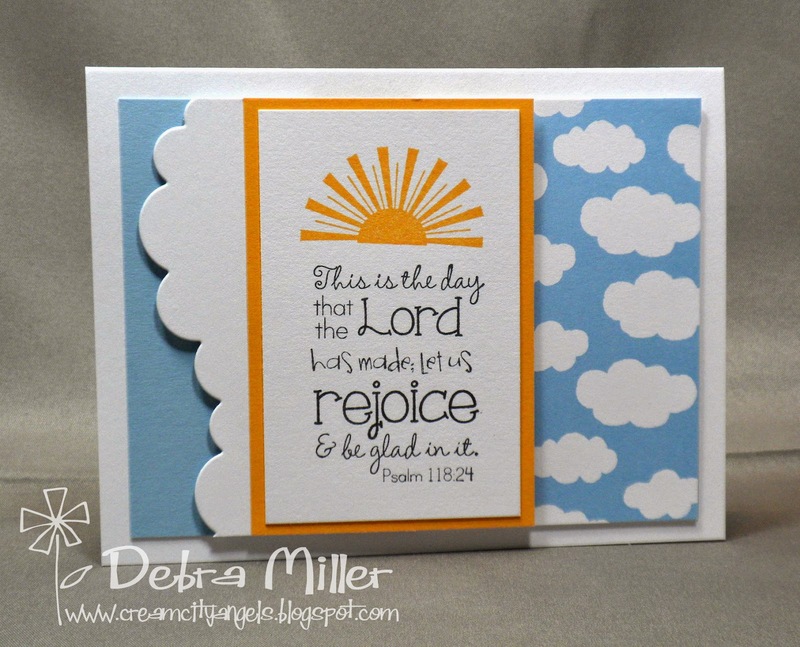 You won this prize package! 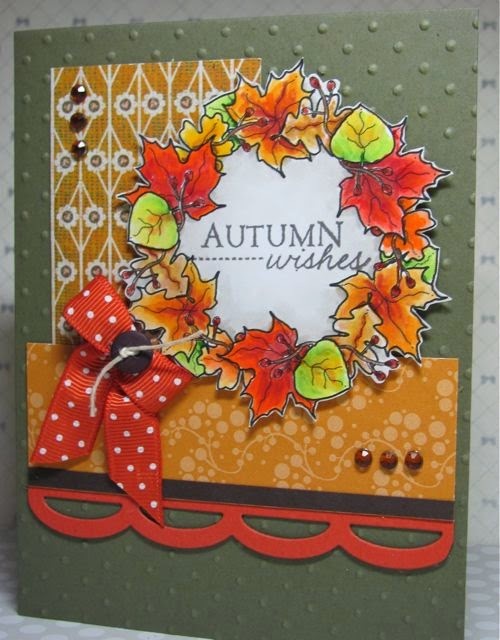 for details of how to claim your prize! 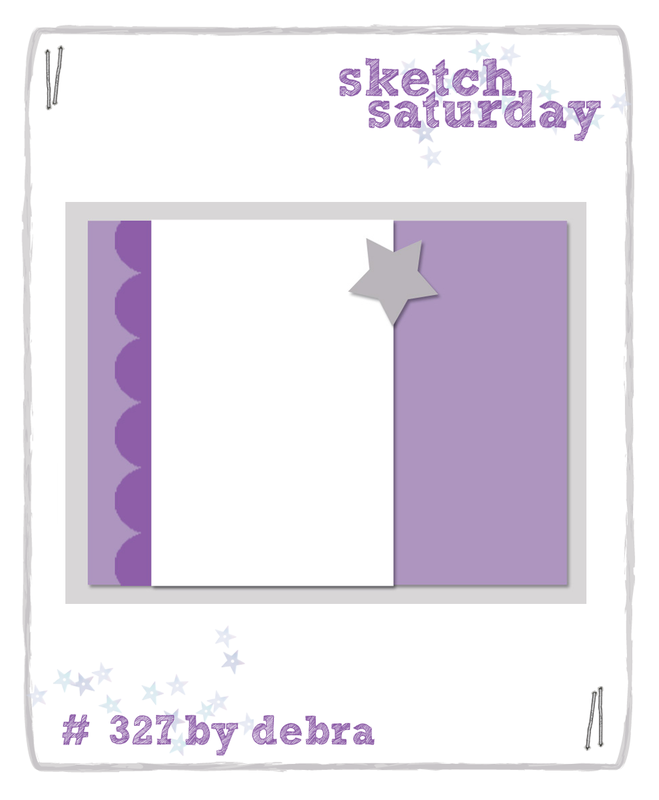 Back very soon with Sketch Challenge #327! 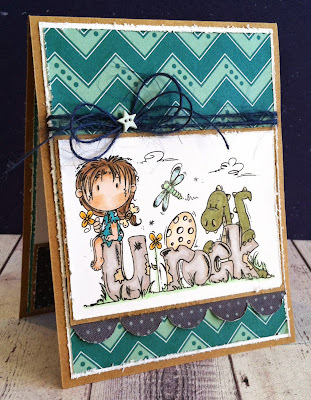 Week #326 Lizy's DT Week with Stampin' UP!